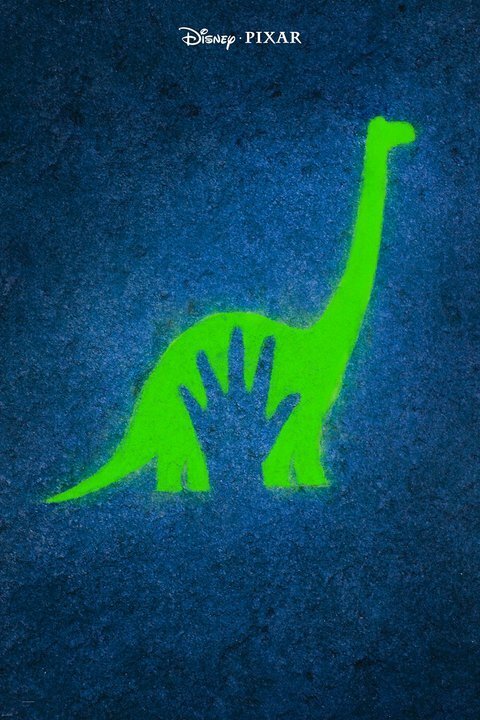 We’re getting closer and closer to seeing the next film Disney and Pixar have in store for us, when ‘The Good Dinosaur‘ releases November 25, 2015. ‘The Good Dinosaur‘ asks the question: What if the asteroid that forever changed life on Earth missed the planet completely and giant dinosaurs never became extinct? In this epic journey into the world of dinosaurs, an Apatosaurus named Arlo makes an unlikely human friend. While traveling through a harsh and mysterious landscape, Arlo learns the power of confronting his fears and discovers what he is truly capable of. This entry was posted on Wednesday, October 7th, 2015 at 9:02 am	and is filed under Film, News. You can follow any responses to this entry through the RSS 2.0 feed. You can skip to the end and leave a response. Pinging is currently not allowed. « WWE: ‘Hell in a Cell 2015’! What to Expect!